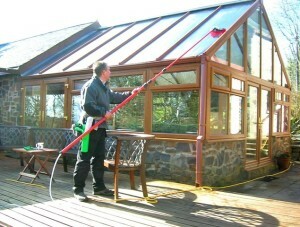 Red Dragon Window Cleaning offer conservatory cleaning between Cardigan and Narberth, St Clears and Haverfordwest. 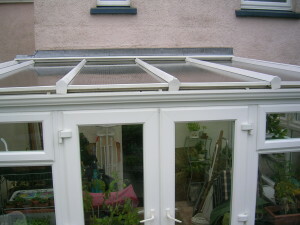 We specialise in bringing your conservatory back to life, removing algae and dirt from roofs, finials, fascias and windows. A conservatory is an investment that will give a lifetime of pleasure – if maintained properly. 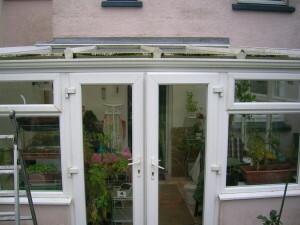 Damp weather, pollution and general wear and tear can leave their marks on the fabric of the conservatory, and in time these effects may be irreversible. 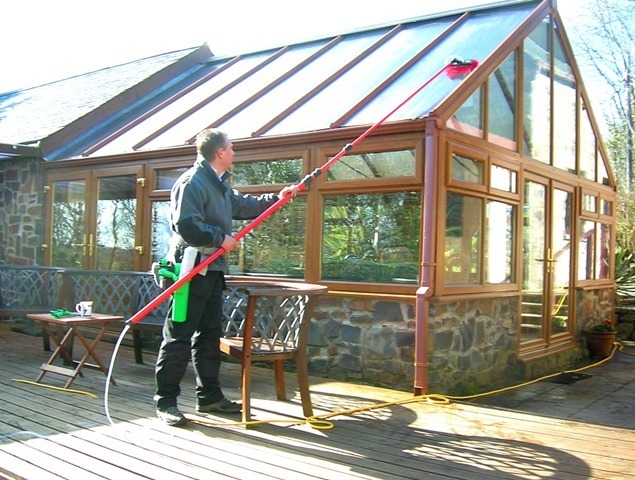 By using proven and safe cleaning solutions together with our water-fed pole system we remove all traces of discolouration, moss and algae from the frames, roof and glazing bars to achieve a look that you’ll be proud of. 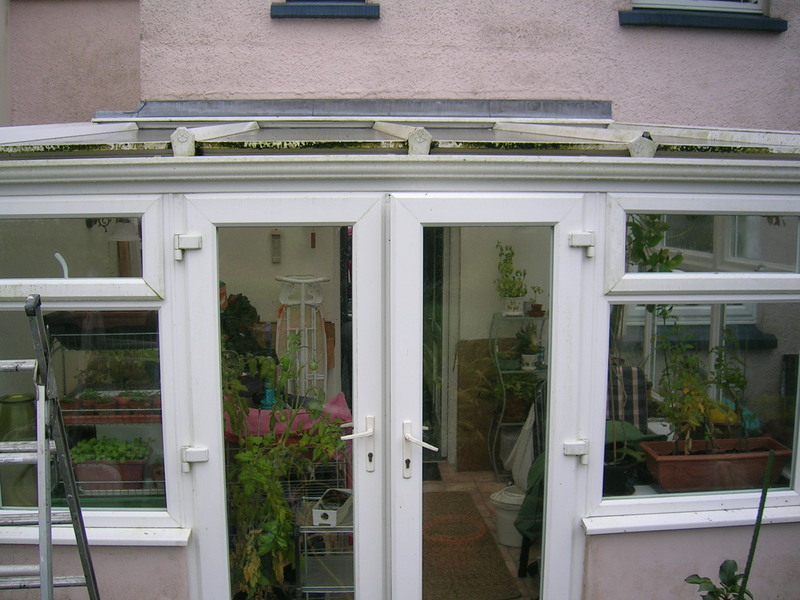 Visit our Gallery to see before and after images of successfully completed jobs.